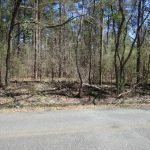 The Couchwood Rd. 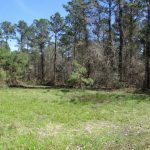 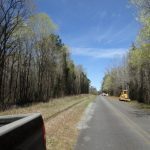 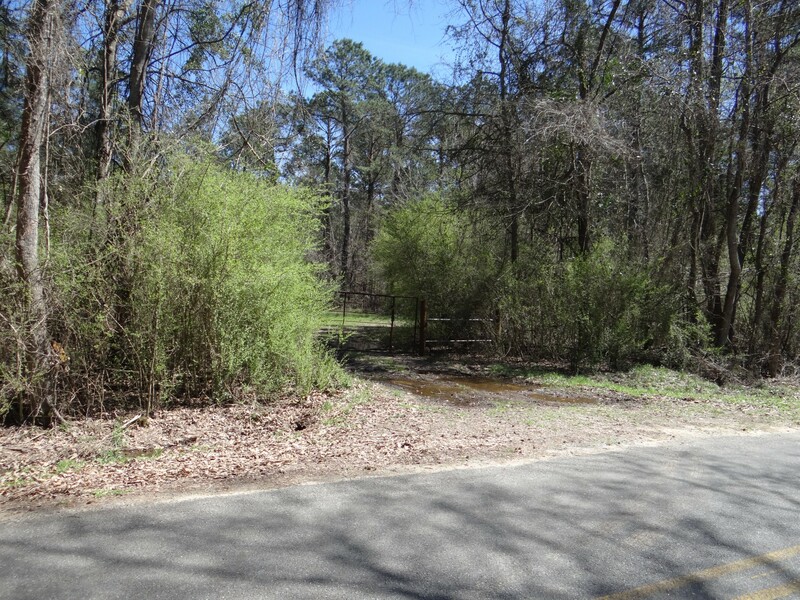 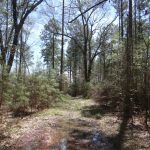 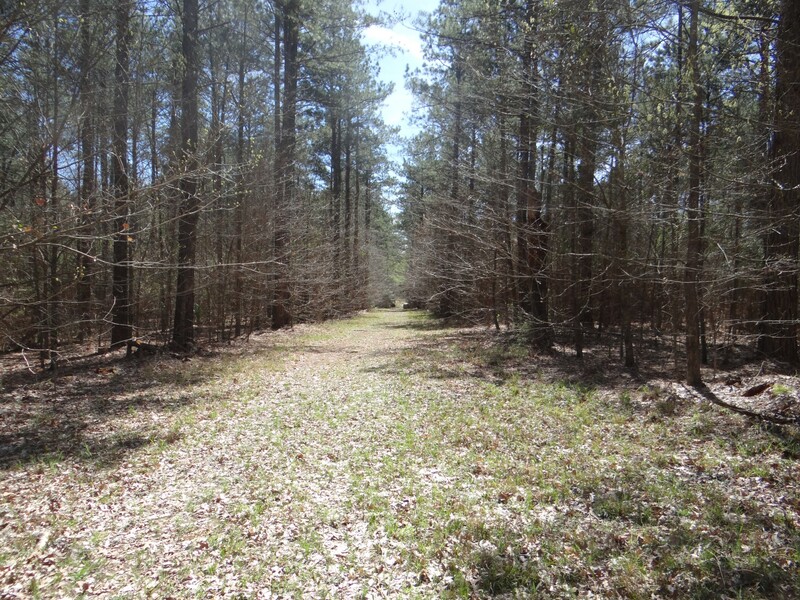 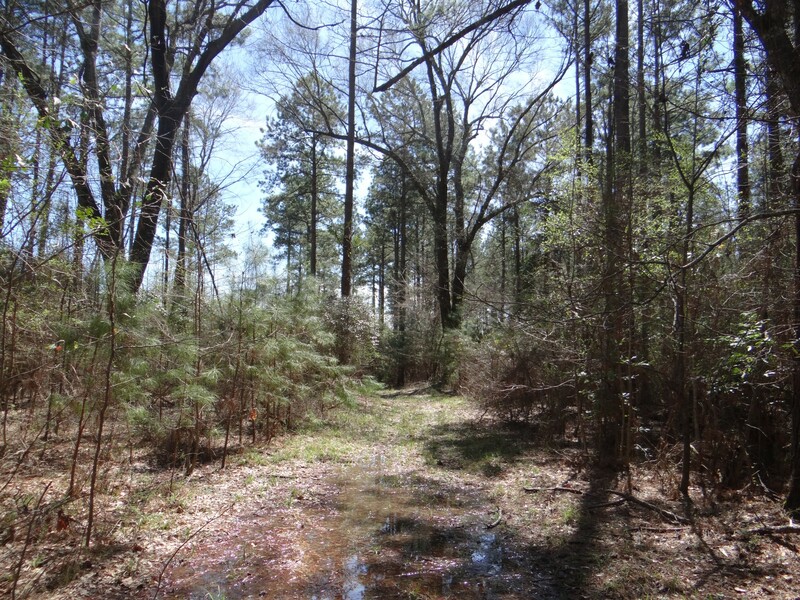 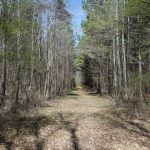 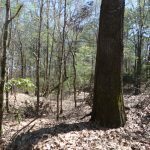 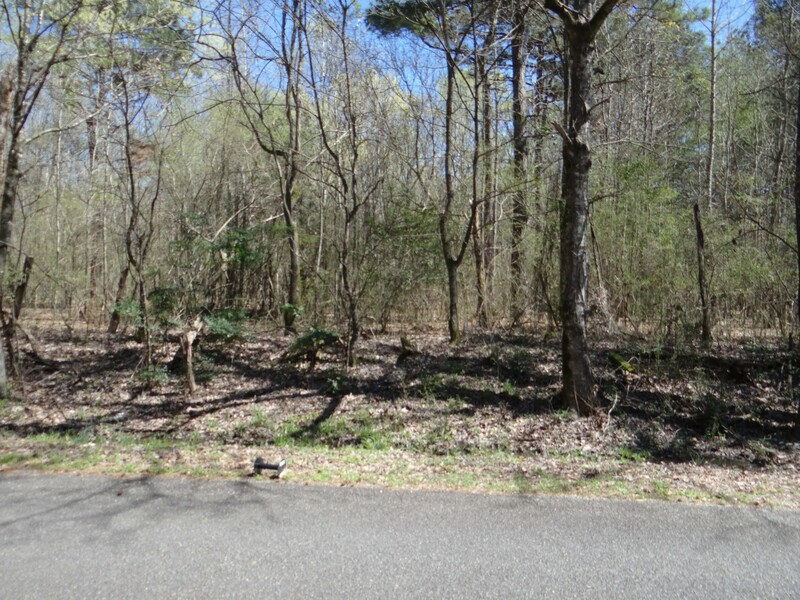 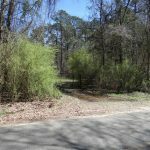 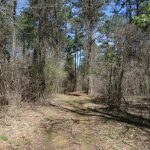 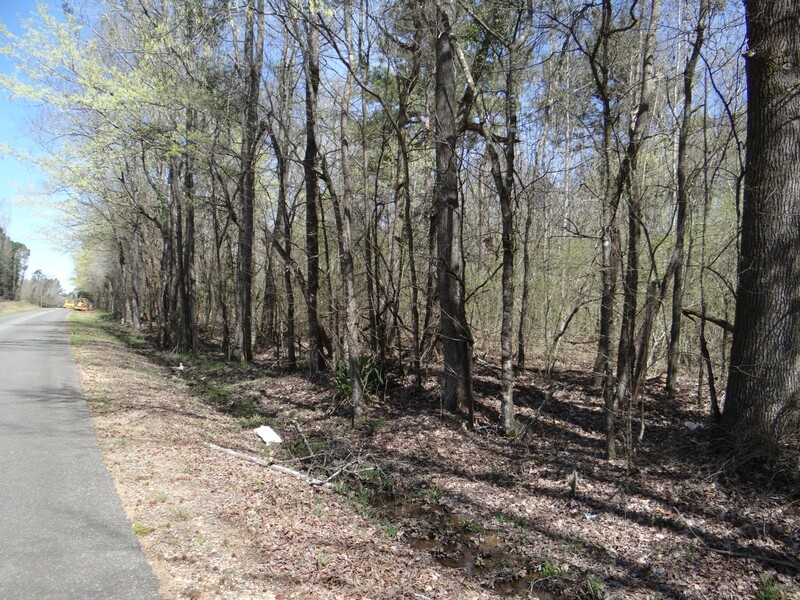 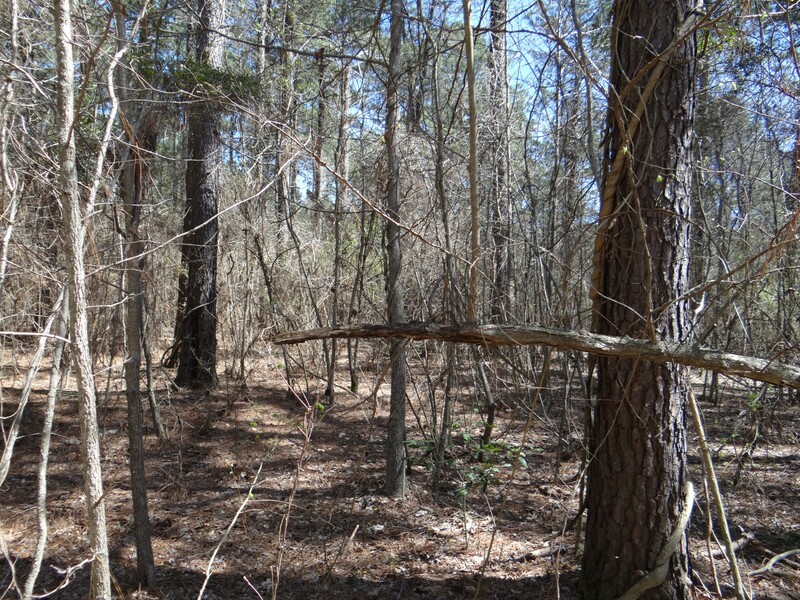 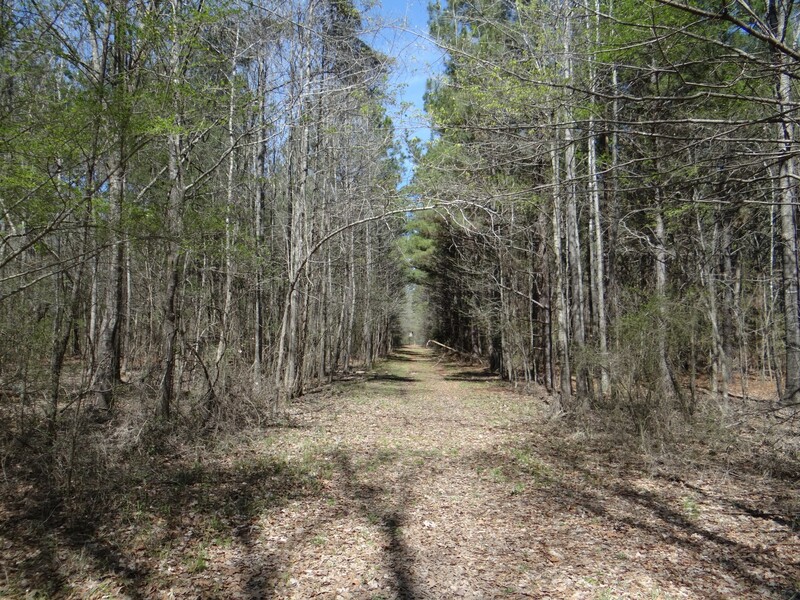 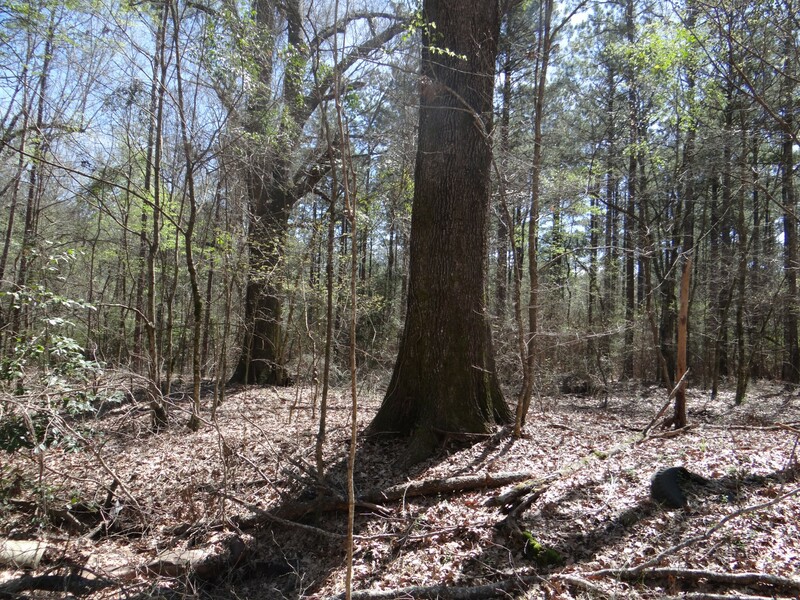 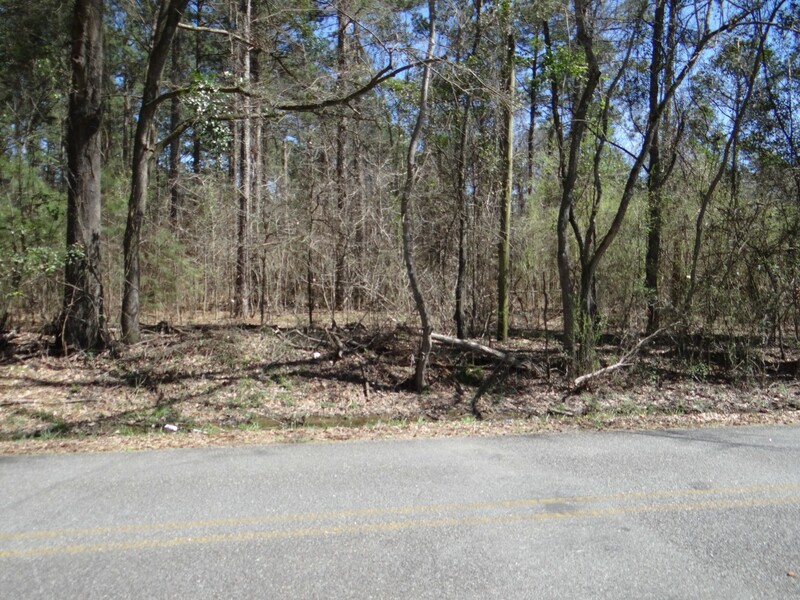 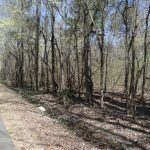 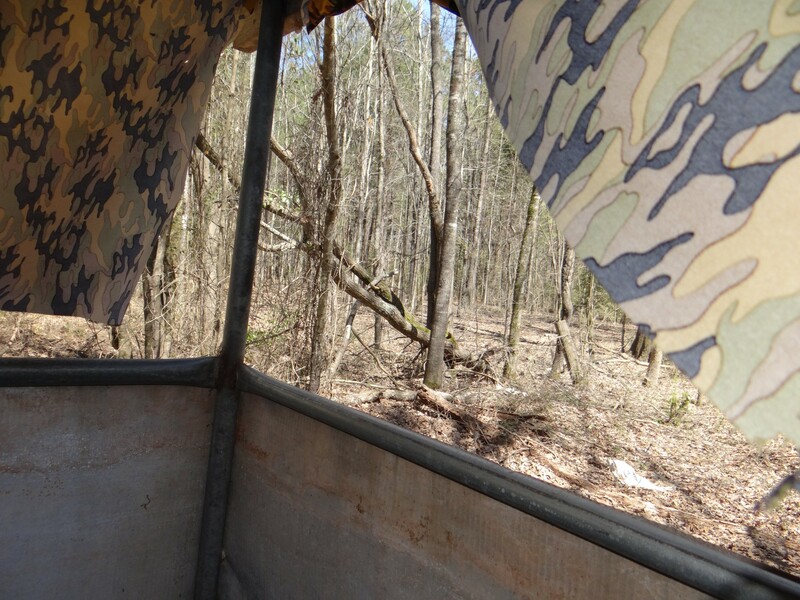 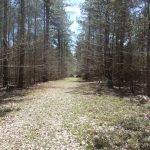 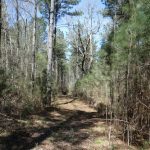 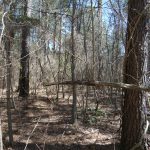 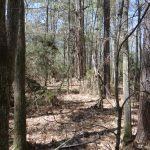 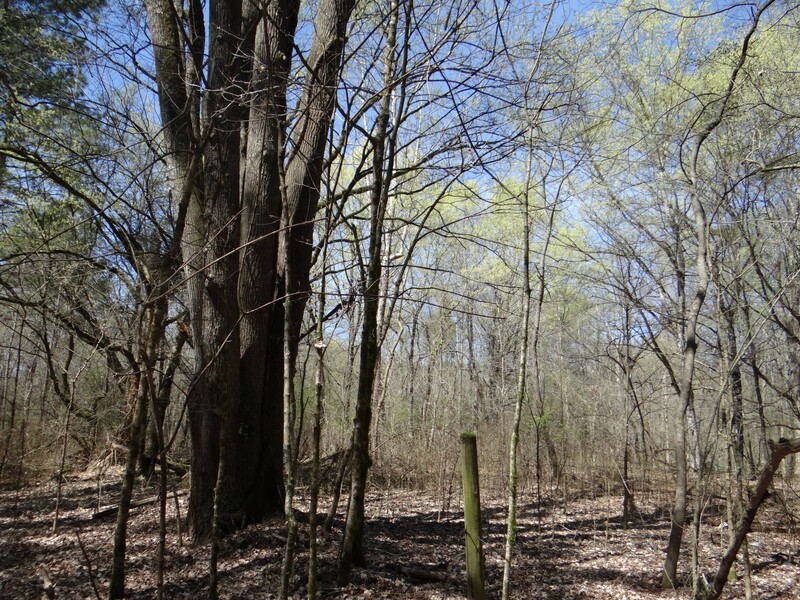 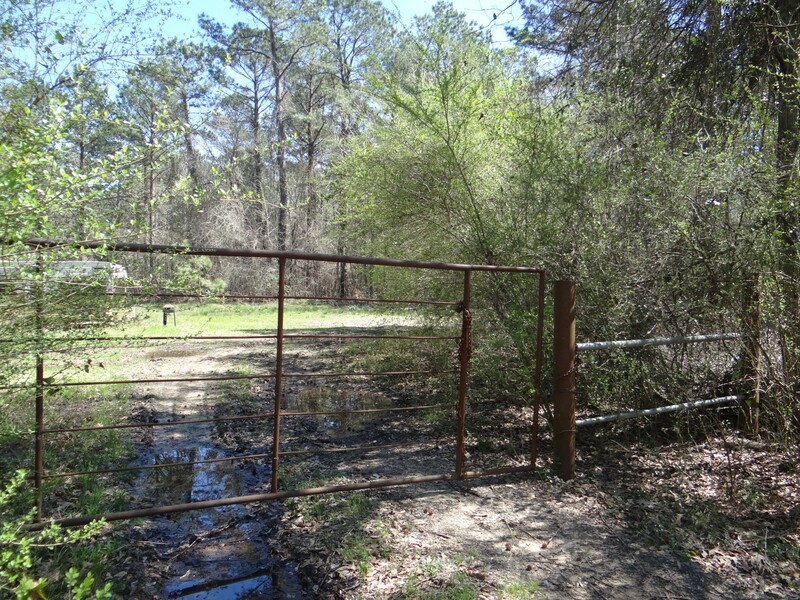 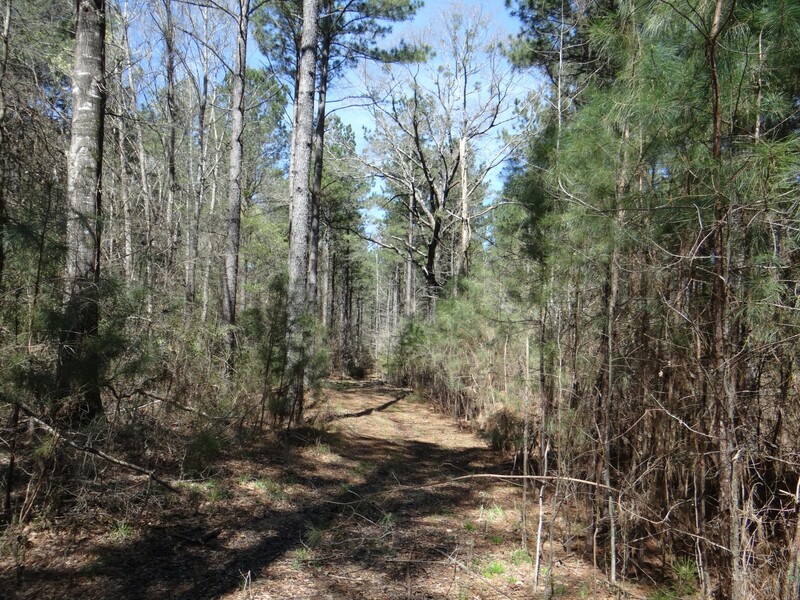 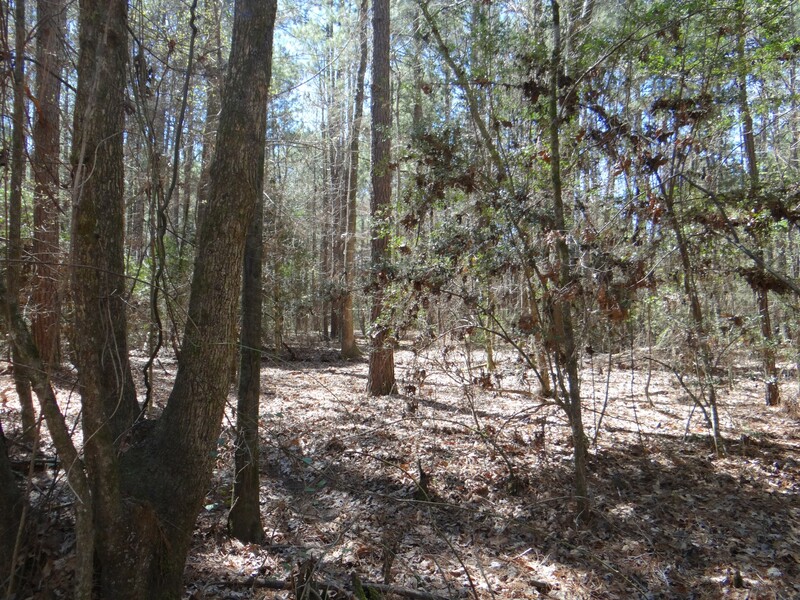 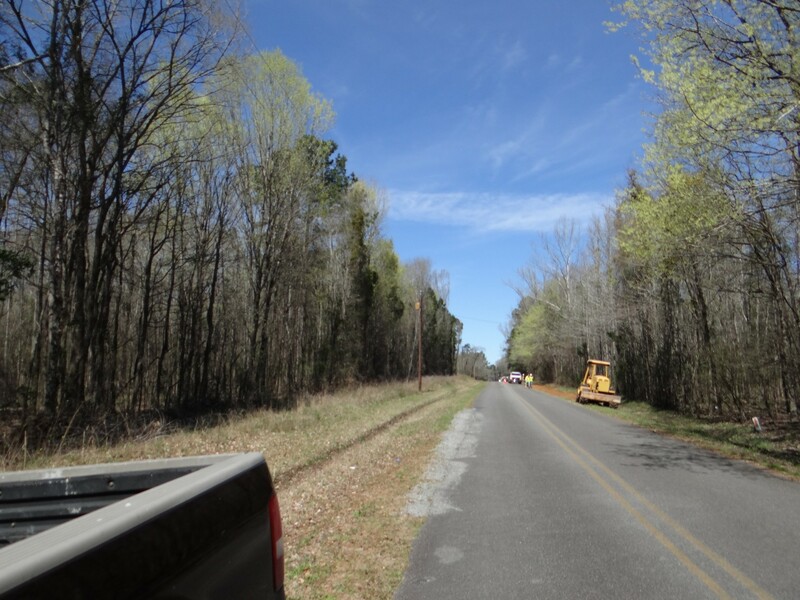 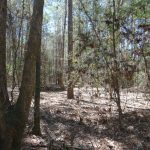 Tract is a beautiful 156.5 acre tract priced at $3124 an acre, located on Couchwood Rd. 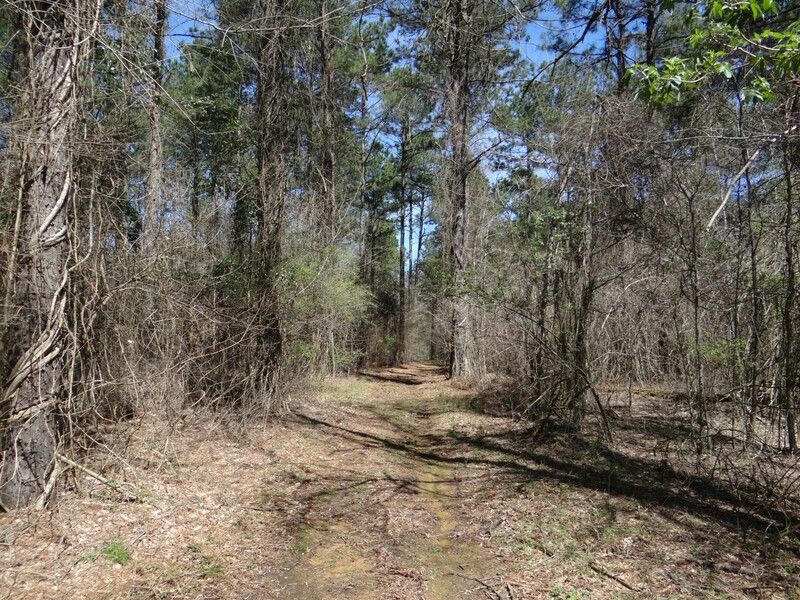 6 miles south of Cotton Valley and 10 miles north of Dixie Inn/ I-20. 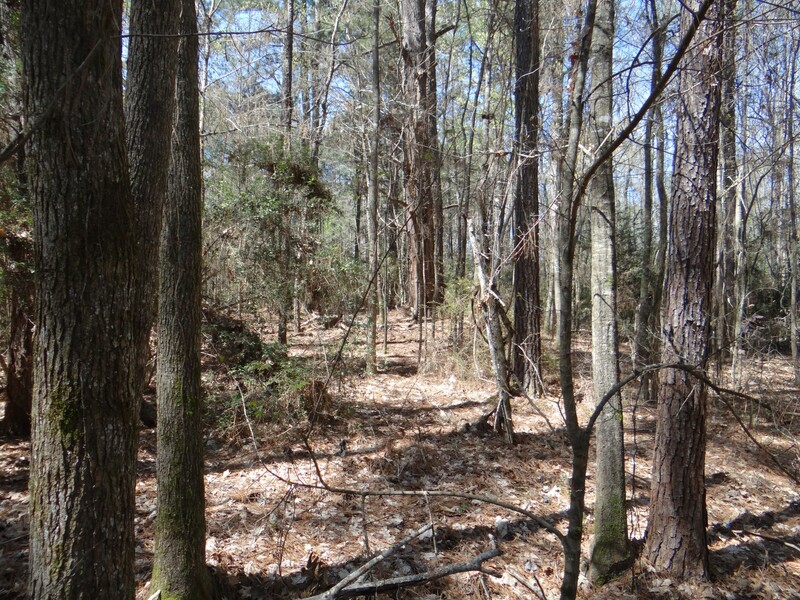 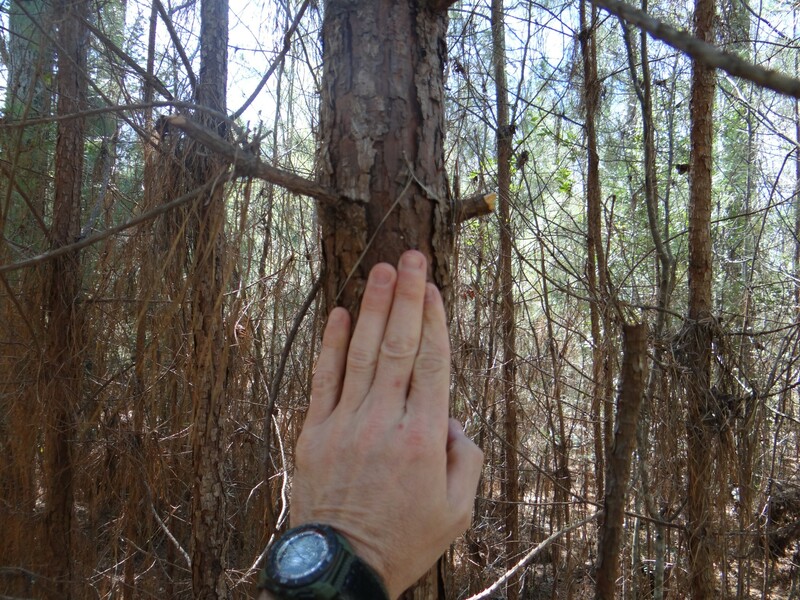 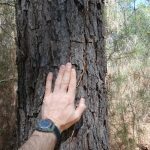 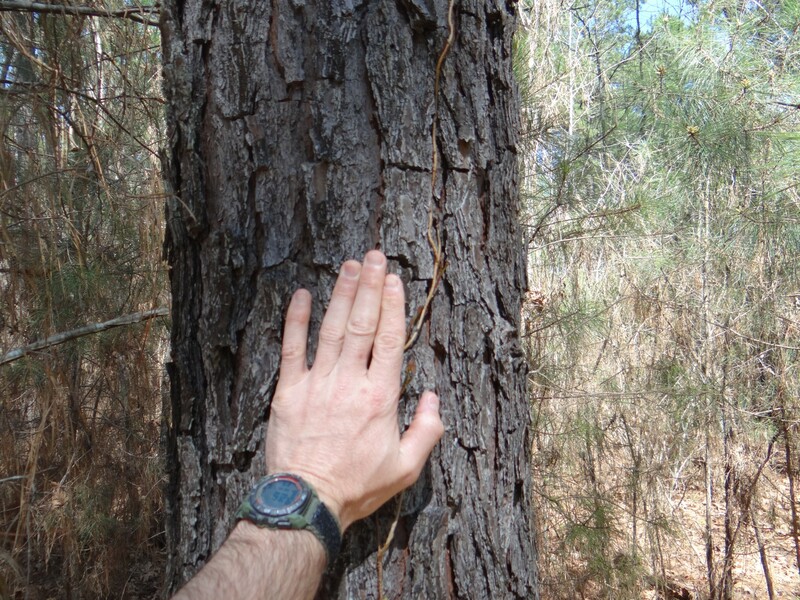 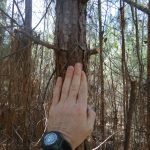 This property has 24-26 year managed merchantable pine (timber appraisal available for serious buyers only). 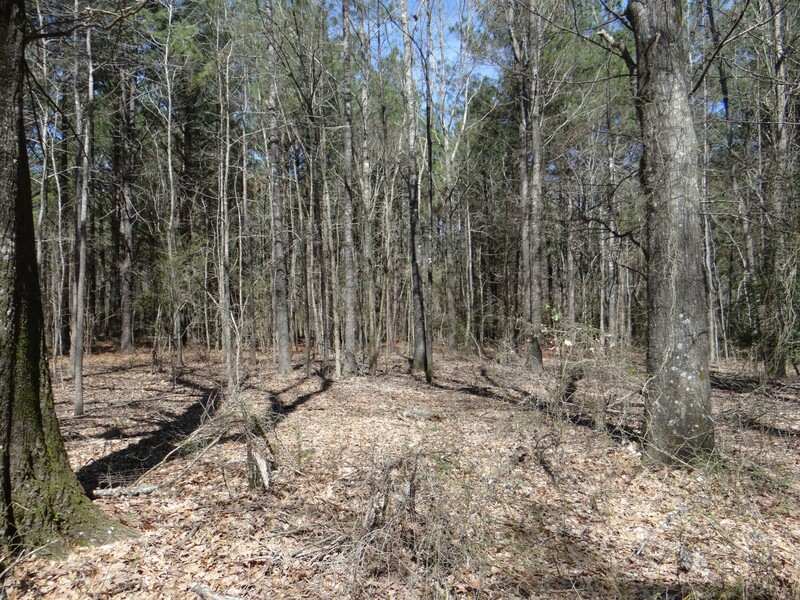 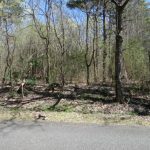 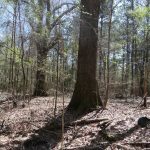 The property also has a healthy amount of mature hardwoods through out the property. 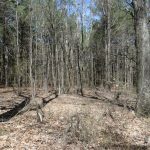 There is an abundance of all wildlife. 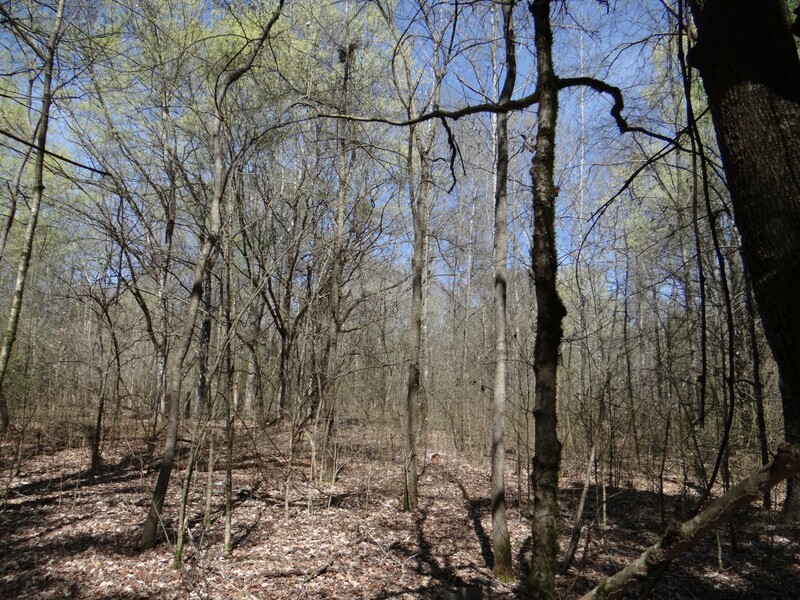 The habitat supports very healthy mature deer and other wildlife. 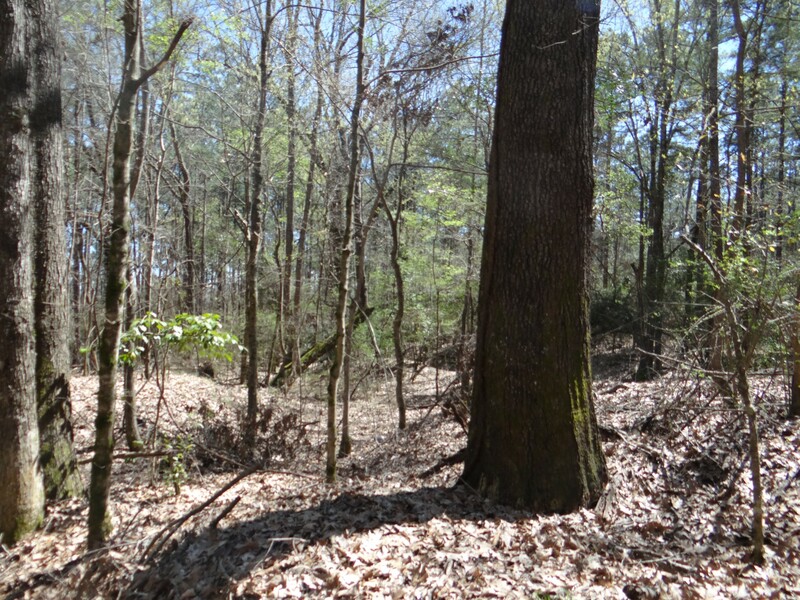 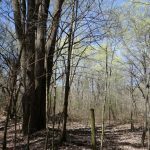 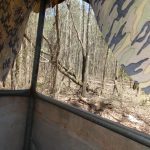 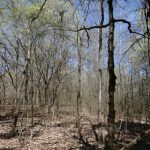 The property has + 60 acres of beautiful dorcheat bottoms on the eastern border. 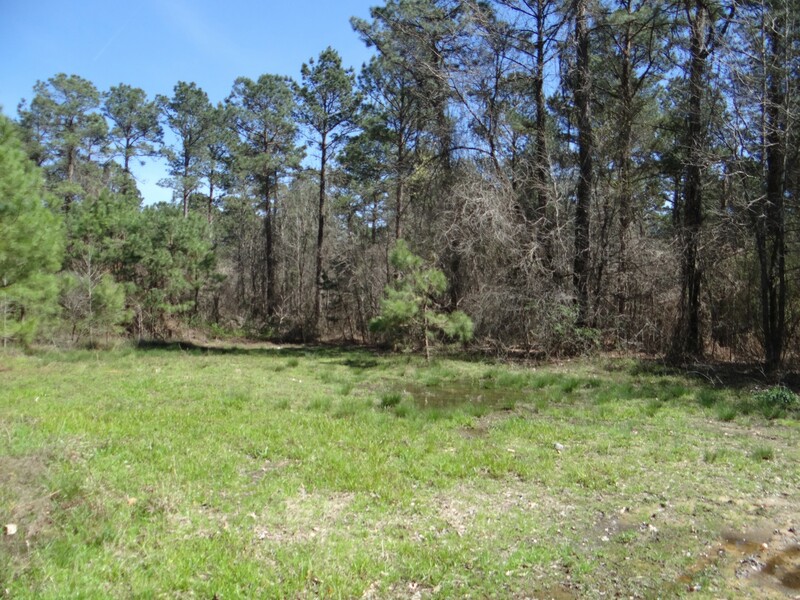 For more information please contact Certified Land Specialist Matt Chanler at 318-553-7339 or mchanler@mossyoakproperties.com. 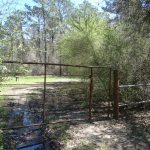 Send property to email address, comma separated for multiple emails.